Porto is the second most touristic city in Portugal, well known by Douro River and Porto’s wine, the people, his colors. 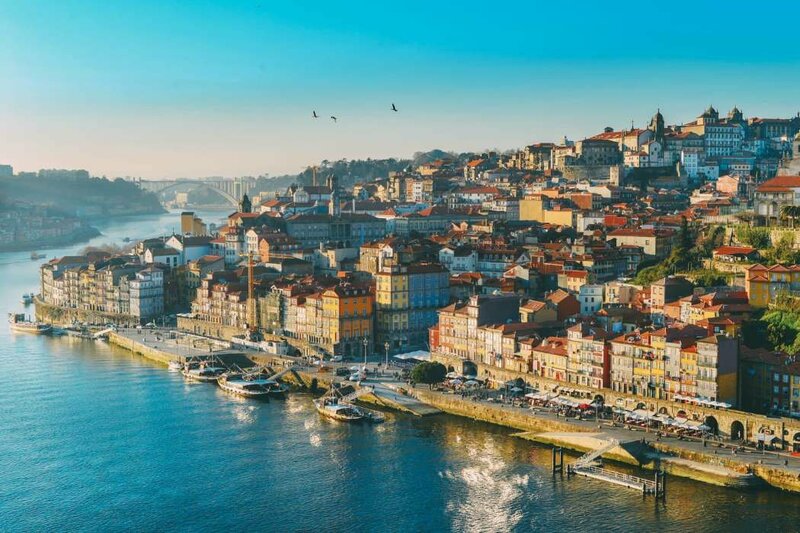 Nominated as European Capital of Culture in 2001, Porto began to show his wonderful and mostly hide secrets to the world, having an incredible 98% growth over the past 10 years. With the growing touristic rate, the city have invested on initiatives, mostly cultural, that after a few centuries, put again Porto under on the spot lines, as the Red Bull Air Race, the traditional festival “S. João”. The award of the "European Design Awards” came lately, the the sublime architecture of McDonald’s, considered one of the most beautiful in the world, located at Avenida do Aliados. Livraria Lello, the bookstore who have inspired J.K. Rowling, author of the well-known Harry Potter saga. 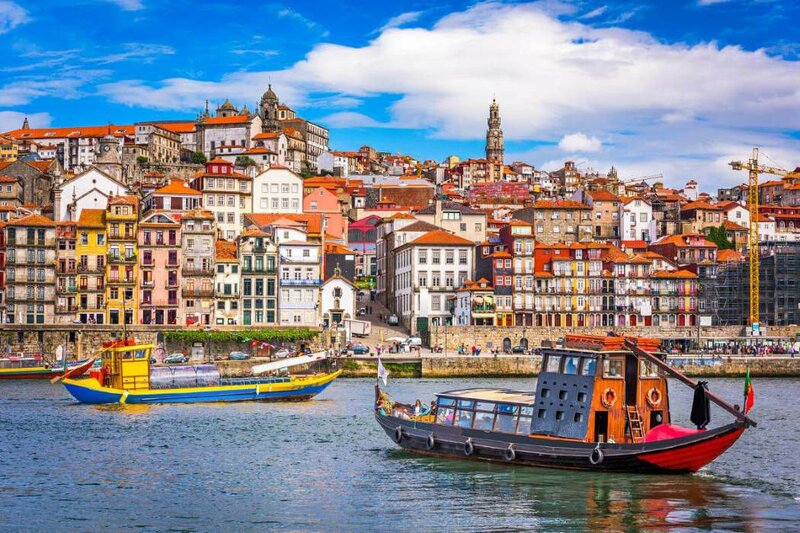 Porto was considered as well the best city to visit by site "Europe an Best Destinations in 2012, 2014 and 2017. 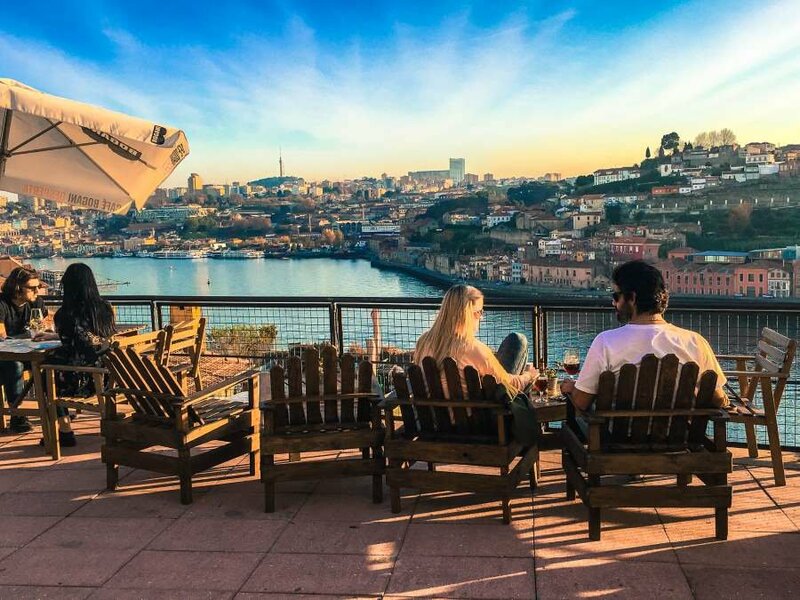 The PwC study "European cities hotel forecast" considers that Porto tourism rates will grow around 14.8%, just in 2018. Porto will surprise you! Not just because of his beauty, but also because there’s a lot of events always going on. All kind of events, festivals, sports events, cultural, gastronomic…all kind, all year. Music festivals such as: "Queima das Fitas" a university tradition that involves a huge parades and music events during an entire week, "Nos Primavera Sounds" with several international artists, "Mares Vivas" Festival in Gaia that just several names of national and international artists, “Festival Internacional de Folclore" showing a bit of Portuguese culture with traditional songs, "Noites Ritual Rock" for the Rock lovers. "Porto Blue Jazz" where some of the biggest Jazz names are playing, other than several other festivals and parties like: "Fantasporto" (International Film Festival), "party" 40 hours Serralves followed with dance, music, theatre and exhibitions, "Festa de S. João" fills downtown with “Manjericos” (plant) and barbecues on street repairs and Fireworks. The "Regata dos Rebelos", sailing boats that carried of Porto’s wines, “Festival Ritmos do Mundo” in Gaia, with music, workshops, exhibitions and more.," Grande Prémido do Porto” formula 1 race with classic cars and to end "Porto Wine Fest" on Ribeira de Gaia and the "Festival da Francesinha" the greatest icon of gastronomy. Impossible to get bored in Porto. Porto’s a city filled of history, however incredibly cosmopolitan, young and vibrant. Porto University is between the best 200 in the entire world. What makes the Porto incredibly attractive for students coming from all over the world. One of the reasons why the city hall promote some many events during all year. By the river, on a hill, there’s a lot of breathtaking viewpoints, rooftops, throughout all over the city. More than that, being one of the first cities of Portugal back to XI century, and a delicious to see contemporary and old architecture mixture, Porto’s downtown was considered a “World Heritage” by UNESCO in 1996. High season occurs between the months of April to September, nevertheless the remaining months had a growth of 10.7% comparing previous years, having grown 98% over the last 10 years, ending 2017 with an average occupation rate of 75.7%.